With the rapid development of lamps and lanterns industry in our country, both of appearance and workmanship quality of modern lighting have a very big promotion, processing technology is one of the most important factor. 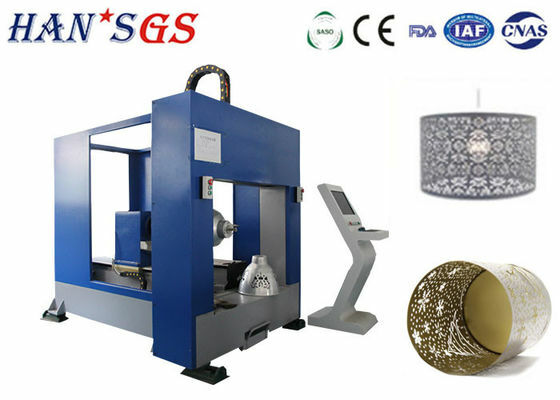 The materials of lamps are commonly metal, laser cutting, as one of the more popular metal cutting technology, has been widely used in different metal processing with its advantage of good stability, high precision and fast speed. Compared with the traditional cutting technology, laser cutting machine can cut out the better quality workpiece, and reduce the processing procedure. 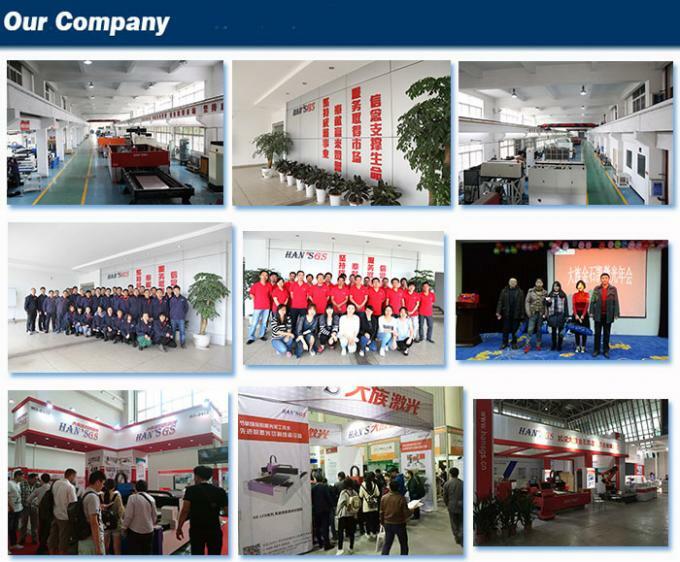 In the competitive market , using the new way of processing and equipment is necessary to improve the industry development. 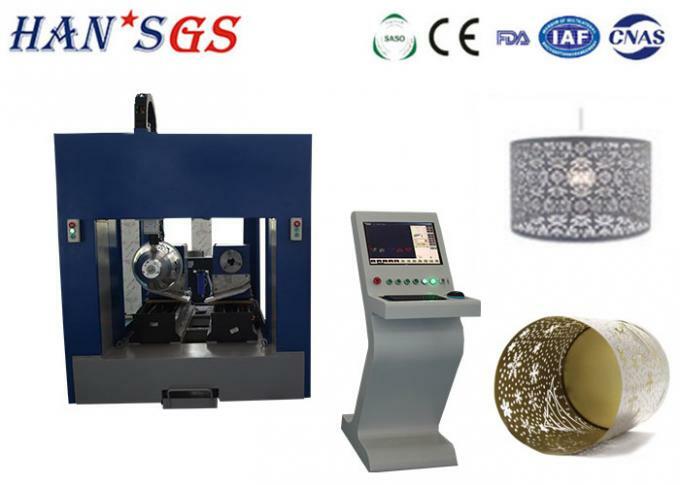 Han's GS develop the lampshade laser cutting machine to meet the market demand and save cost, improve production for customers. 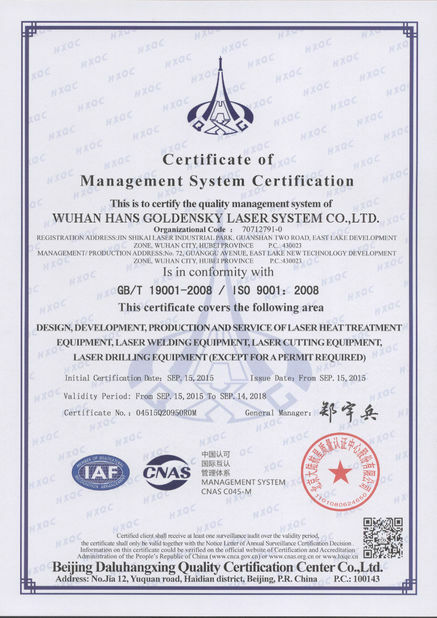 Hans Goldensky Laser System Co., Ltd. is one of the four manufacturing base of Han’s Laser Technology Industry Group Co., Ltd.
Hans Goldensky Laser System Co., Ltd is subsidiary company of Han's Laser Technology Industry Group Co., Ltd, (stock code: 002008). 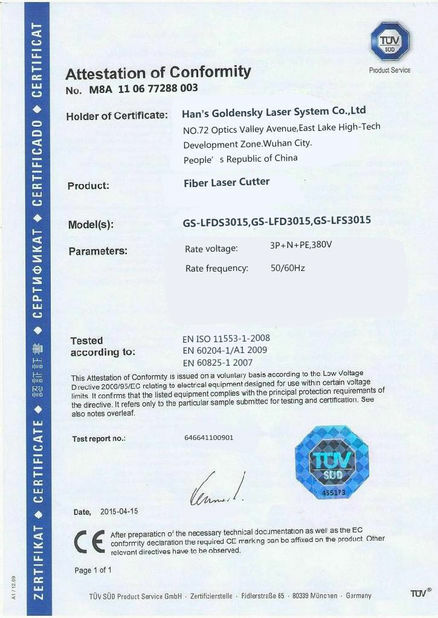 We are high-tech enterprise specialized in R&D, manufacture and sales for complete equipment of high-power laser source, laser cutting, laser welding, laser fusion covering, laser heat-processing and high-speed laser punching machine. We also provide automatic processing solving plans.